Marty & Lisa Span spent 14 years as Youth Pastors for FCC, during which time, many young people were profoundly impacted, and have gone on to serve the Lord in their adult lives. During those years Marty and Lisa practiced a 'get out of the boat and onto the water' approach to Youth Ministry, taking Teens out weekly to share the Gospel in a variety of outreach settings. They emphasized learning to share your testimony and lead others to Christ, as well as practical Bible knowledge. If Marty & Lisa taught your kids the Bible it's a sure thing that they were going to put them in situations where they'd learn how to apply it. Today the Spans serve as pastoral overseers to our Youth, Children, & Nursery Pastors and Leaders. 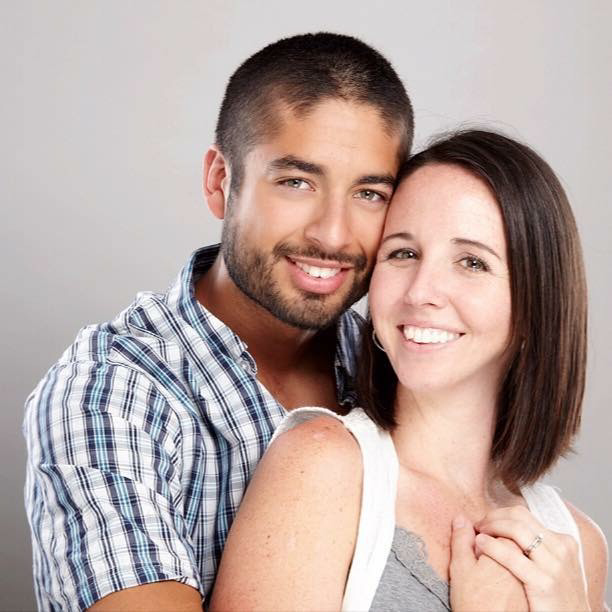 Antonio & Kaley DeArmas are our Youth Pastors. They were both part of our Youth Ministry while in High School, and were discipled under Pastors Nick and Marty while they were attending Florida State University and University of South Florida. Upon graduating with engineering and nursing degrees, Antonio and Kaley were married and began training under the Spans to take over as Youth Pastors. Aubrey Trimble is our Nursery Director. With 4 girls of their own (so far), the Trimble's are like the poster-family, to all who know them. Needless to say, Aubrey is imminently qualified to run our Nursery. If you drop your little ones off in our nursery you can rest assured you're leaving them in loving and experienced hands.